EFFECTIVE AND PROVEN RESULTS. 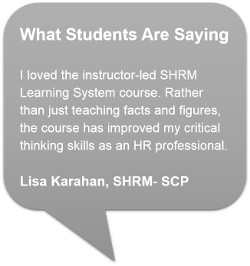 Candidateswho use the SHRM Learning System consistently beat the average exampass rate. 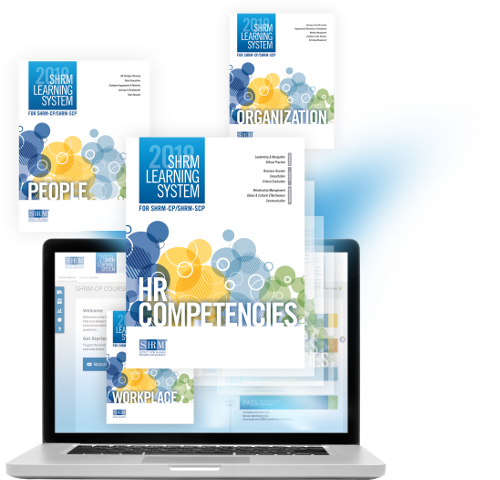 ONE SOURCE FOR KNOWLEDGE AND APPLICATION.All the study tools you need to understand, apply and engage withbehavioral competencies and HR knowledge. CURRENT AND RELEVANT CONTENT. 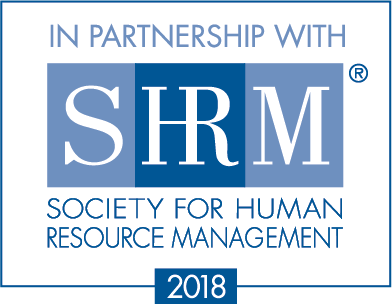 The SHRMLearning System has been updated to align with the 2018 SHRM BoCK,the defined standard for knowledge and competencies required of HRprofessionals around the world. 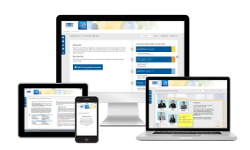 CONVENIENT 24/7 ONLINE ACCESS to yourstudy tools from any mobile device, tablet, or computer. Access each learning module online via the embeddede-reader.You’ll be able to navigate quickly and easily fromreading a module tocompleting activities and answeringquestions to check your progress. If you’re looking for uninterrupted access on-the-go,downloadthe modules to your e-reader device.